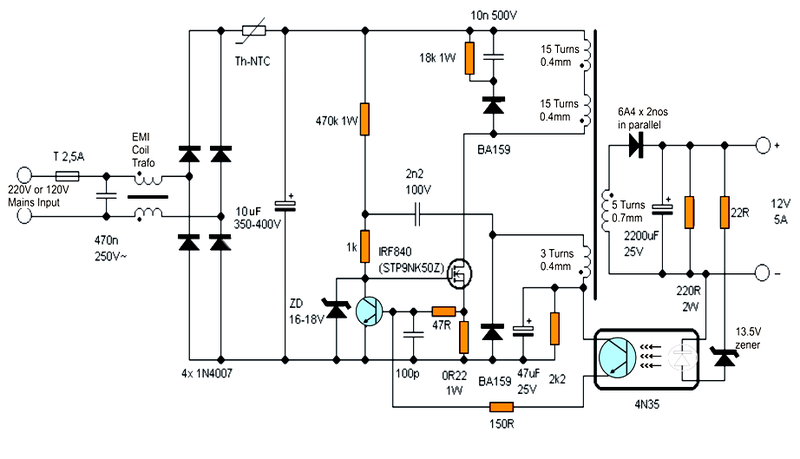 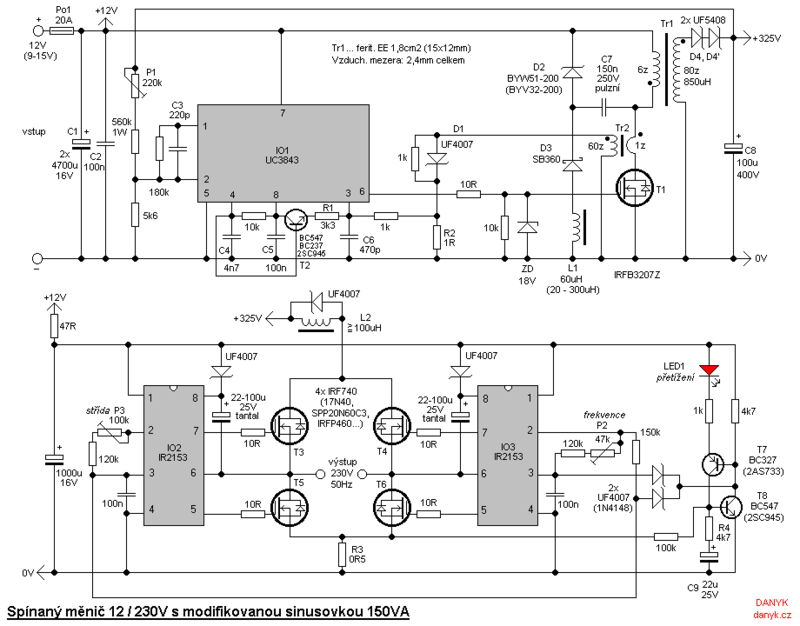 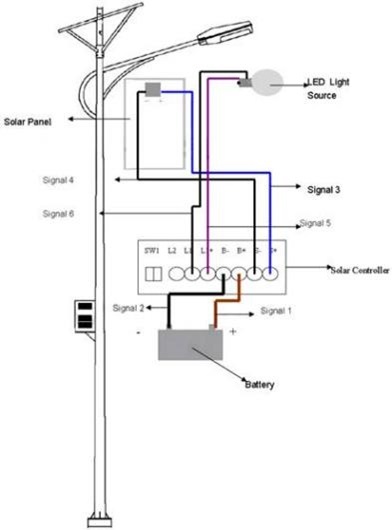 Here's a simple schematic of a TV transmitter circuit or video transmitter circuit which is able to broadcast on VHF between 60 to 200 MHz. 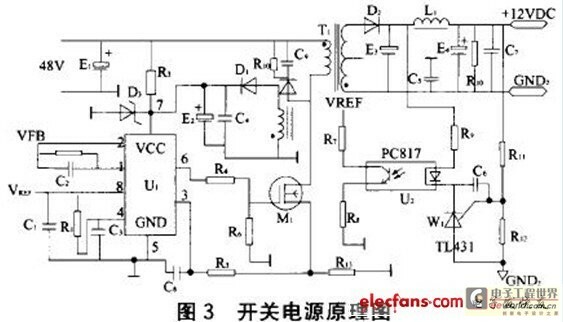 The input video can be from any CCD camera and VCR. 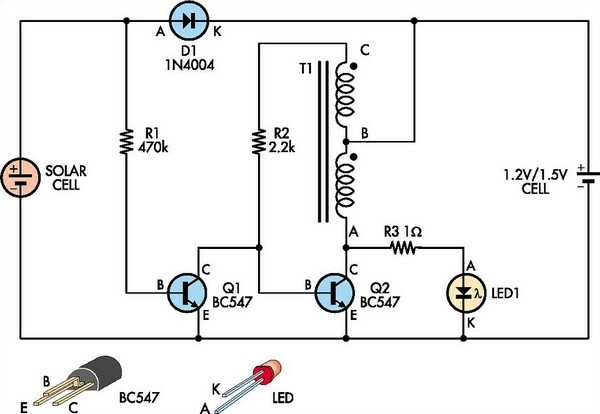 This is a small size led flasher built with the 555 timer IC that is powered from 2 x 1.5V batteries. 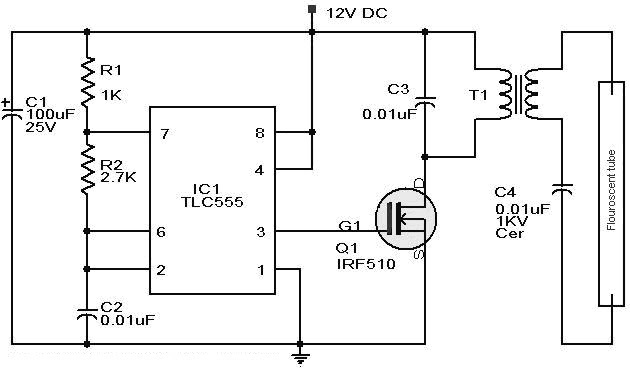 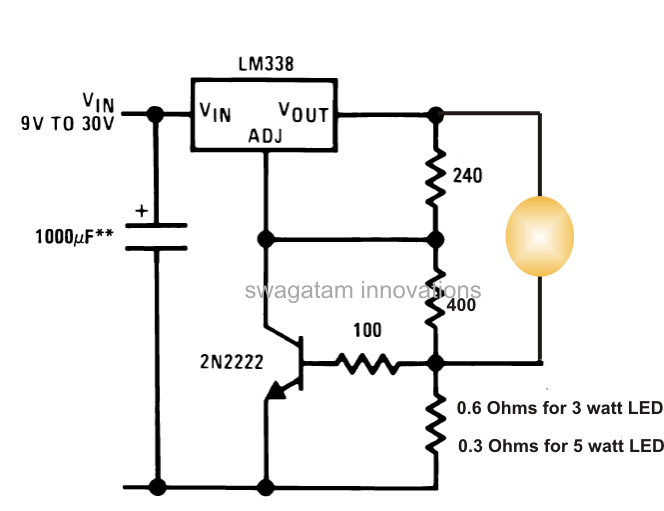 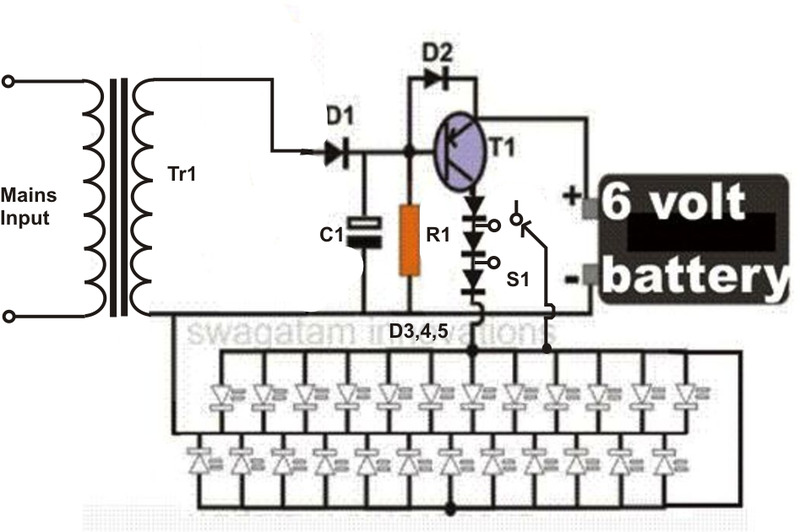 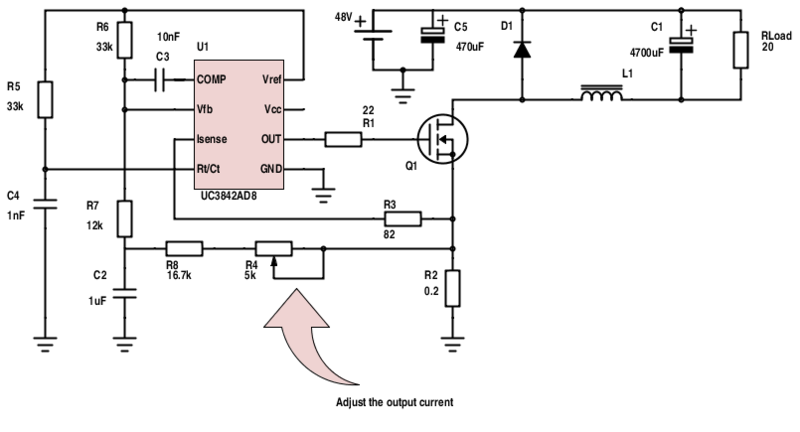 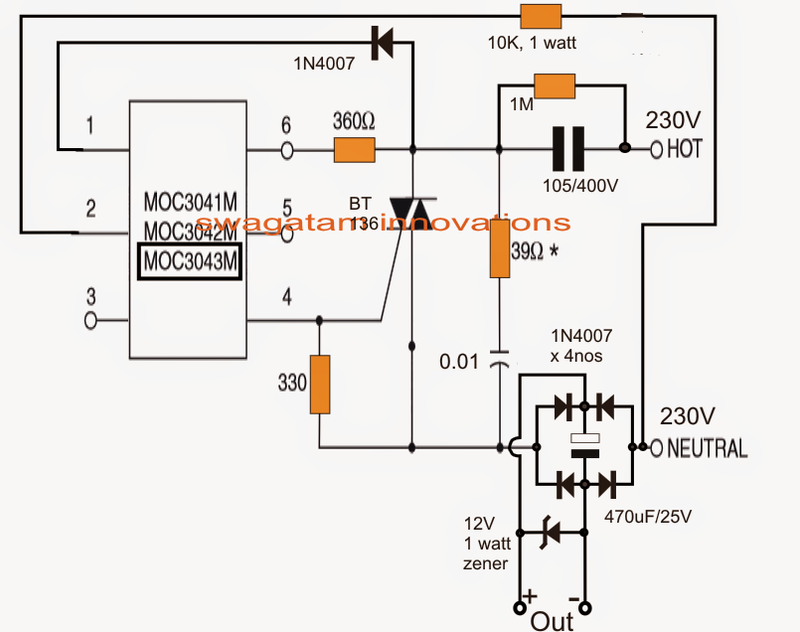 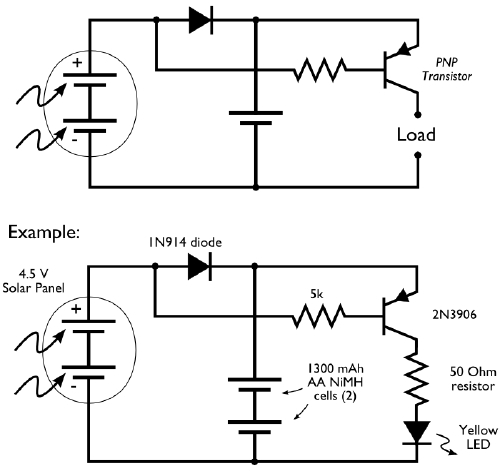 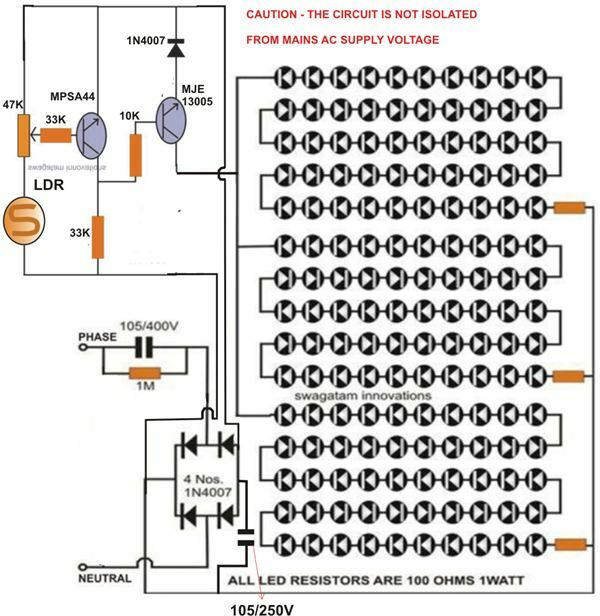 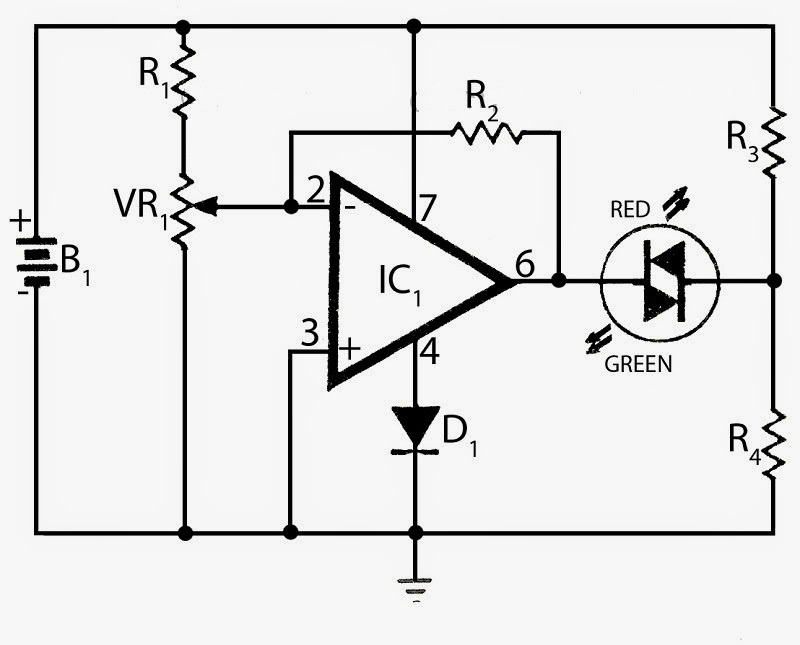 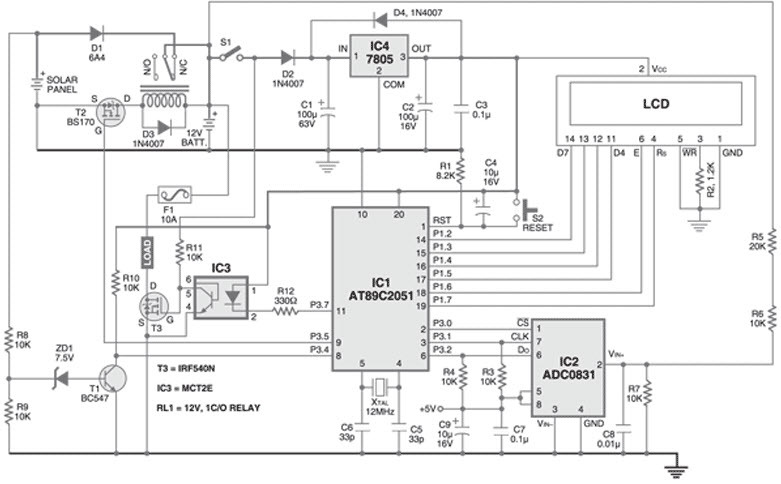 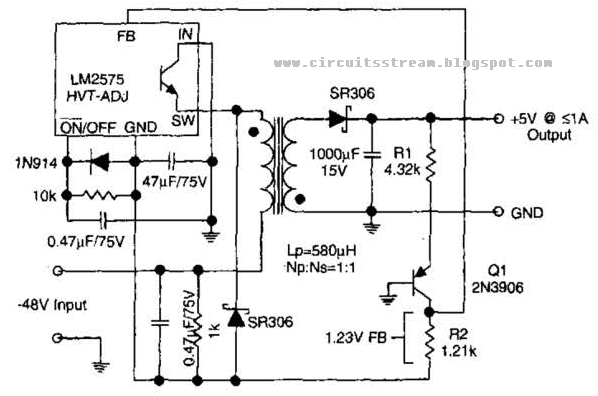 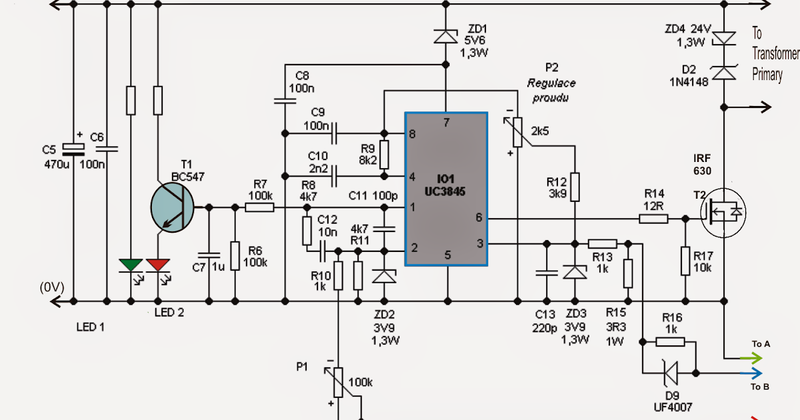 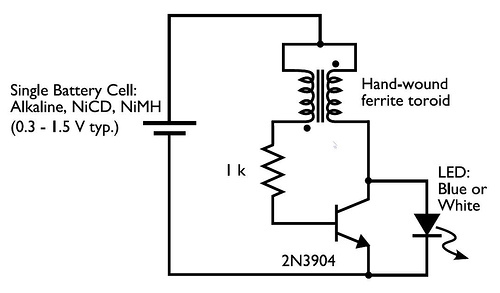 The circuit can be used as a flashing metronome, dark room timer, memo reminder or other similar applications.